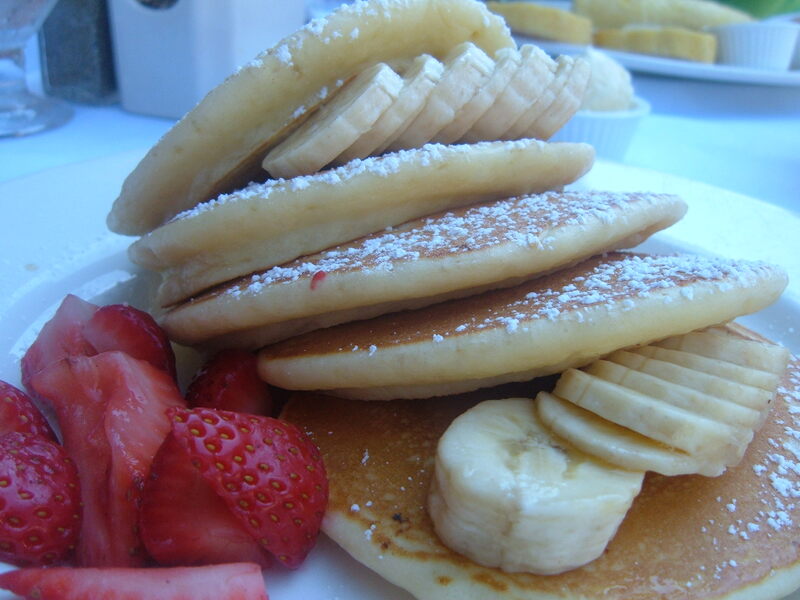 Sarabeth’s & Good Enough to Eat: NYC’s Best Pancakes? NYC Food Guy is a pancake fan but it’s hard to find good ones. The best I’ve had in the city so far are the Banana Walnut Pancakes with Warm Maple Butter at Clinton Street Baking Company. I’d heard good things about Sarabeth’s & Good Enough to Eat so I decided to see how they stack up to the best. 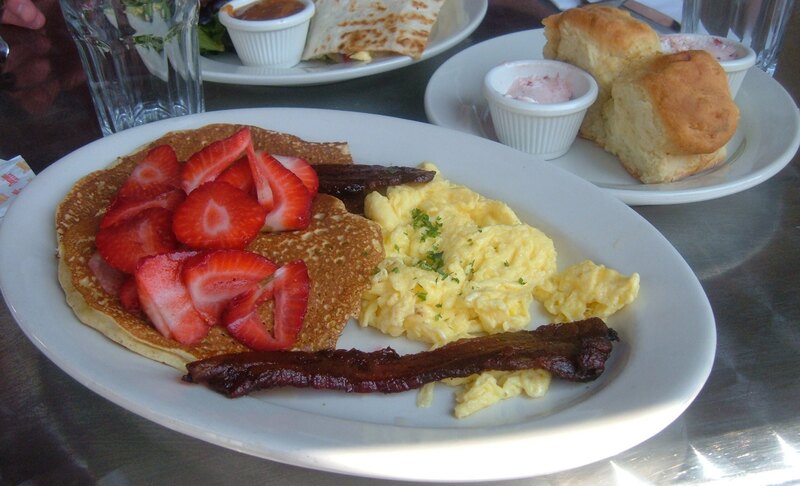 Read on to find out how they fared plus a word on Sarabeth’s crab cake sandwich & Good Enough to Eat’s omelets. Tim Tams in the U.S.! Bella Vita – 58th St.